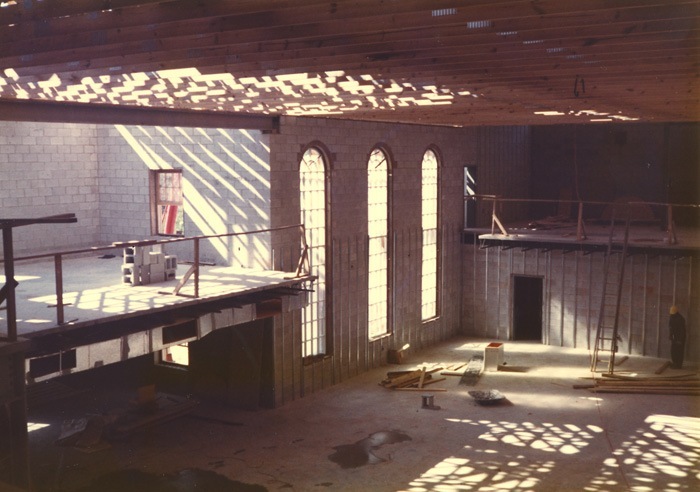 In the spring of 1983, a small group of men supported by their wives talked about starting a new Presbyterian church in the Seven Oaks/Irmo area that should have two goals: to stand for biblical truth and to be mission-minded. On a Sunday evening in June of 1983, a group of people gathered at Leaphart Elementary School on Piney Grove Road for the purpose of worshiping God. Hymnbooks were borrowed from First Presbyterian Church of Columbia and buckets from Kentucky Fried Chicken were used for the offering baskets. The next Sunday, it was announced that there would be a regular worship service and Sunday school held at that location. In the fall of 1983, the church authorized the purchase of 6.75 acres on St. Andrews Road across the street from what is now called CrossRoads Intermediate School to be its official ‘home’. 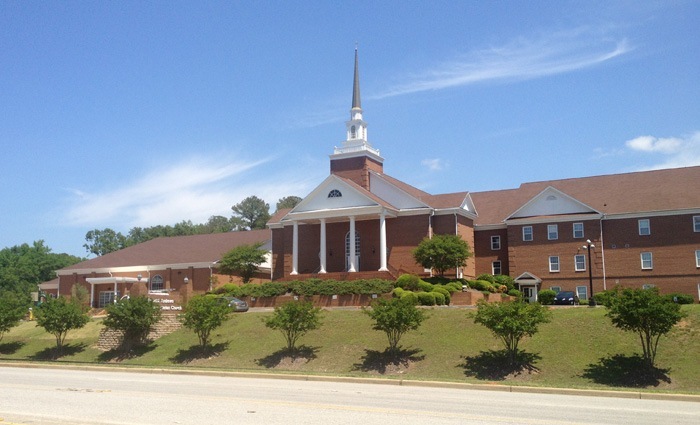 Since 1983, Saint Andrews Presbyterian Church has been a part of the Presbyterian Church in America (PCA). 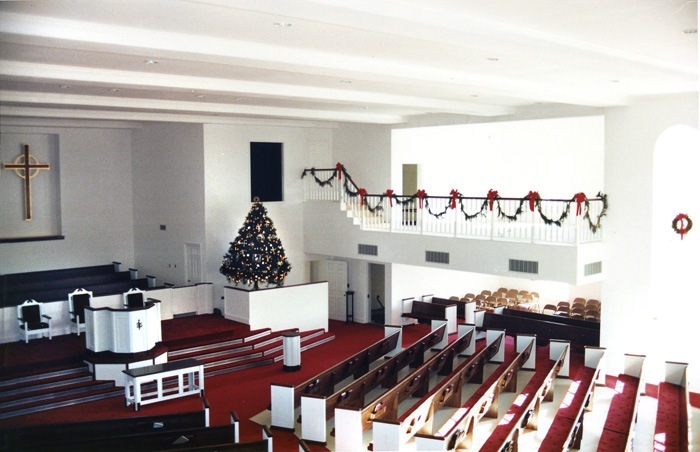 During Christmas of 1984, the first worship service was held. In 1988, a three story building was completed to house our Family Center and adult and youth education classrooms. In 2002, SAPC “had a baby”—a church plant in Chapin to reach out with the gospel to those in that community. Dr. Dale Welden was called as the third Senior Pastor of SAPC in August of 2006. The Great Hall, Youth Area, Worship & Arts Suite, and extensive renovations to the Sanctuary, Children’s Ministry area and staff offices were completed in August of 2012. To this day, Saint Andrews Presbyterian Church continues with the goals that the first members put forth: to stand for biblical truth and to be mission-minded.